 Nathan Dimmitt - Blomquist, Collins & Beever, P.C. 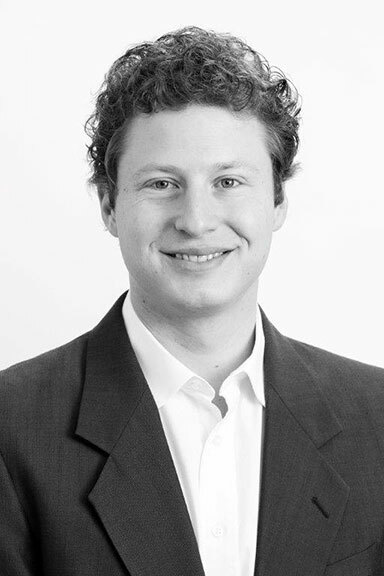 Nathan has been examining title and rendering opinions for the Firm since September of 2010. His practice includes title examination of lands situated in the Permian Basin, the Eagle Ford Shale and throughout Texas. He prepares Original Drilling and Supplemental Title Opinions, Division Order Title Opinions, Curative and Title Updates, Division of Interest Reports, and Leasehold Acquisition Opinions. He assists clients with curing title issues, and the preparation of curative instruments. Nathan also represents Lessees in mineral and royalty receivership proceedings. Nathan began working in the oil and gas industry in 2007 as an independent landman focusing on the Eagle Ford Shale. He has examined title and prepared title opinions for oil and gas companies since 2008 throughout the State of Texas, including the following counties: Archer, Atascosa, Baylor, Bee, Culberson, Dallas, Dawson, DeWitt, Dimmit, Duval, Erath, Foard, Freestone, Frio, Gonzales, Hidalgo, Jackson, Johnson, Karnes, LaSalle, Leon, Live Oak, Martin, Maverick, McMullen, Medina, Nueces, Palo Pinto, Panola, Reagan, Reeves, Rusk, Starr, Tarrant, Throckmorton, Webb, Wharton, Wilson, Zapata and Zavala.